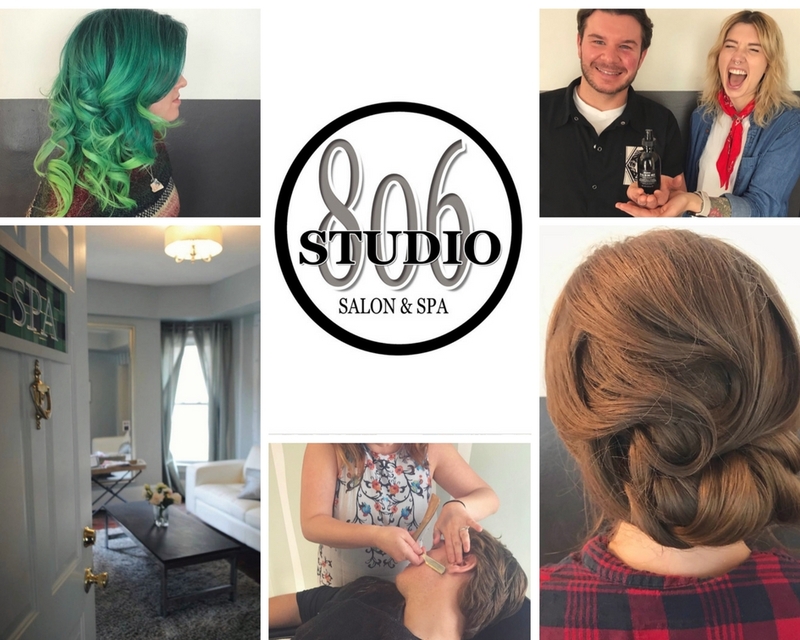 Studio 806 is a salon and spa located in the Elmwood Village. 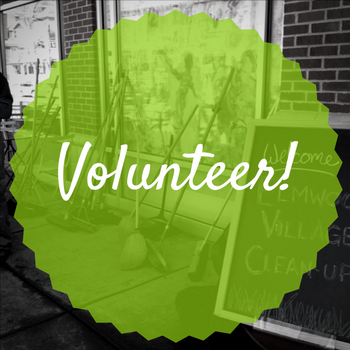 They are a family of talented stylists, barbers, estheticians, lash specialists, massage therapists and makeup artists. Along with their full range of services, they also use and sell products from Davines, Eufora and Ilike. To book an appointment call or visit their website. Follow them on Instagram and Facebook to see their work and stay up to date on events and promotions!